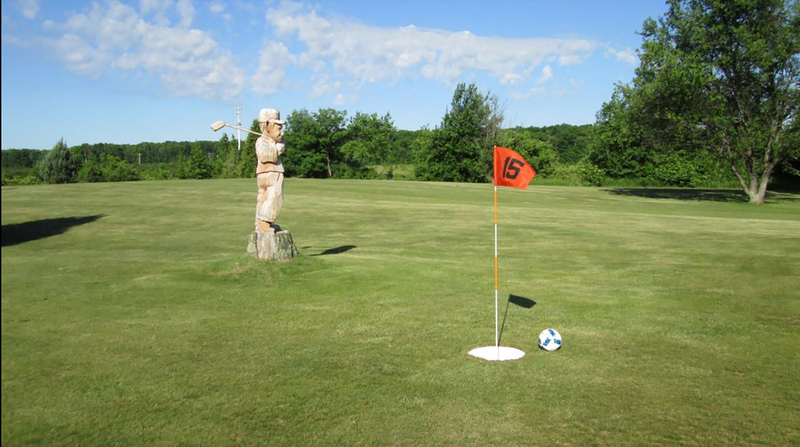 Door Countys affordable family fun course is located 1 mile east of Egg Harbor on County Hwy E. This challenging 9-hole course plays to par 35 sitting on 40 acres of mature trees and surrounded on 3 sides by cherry orchards. 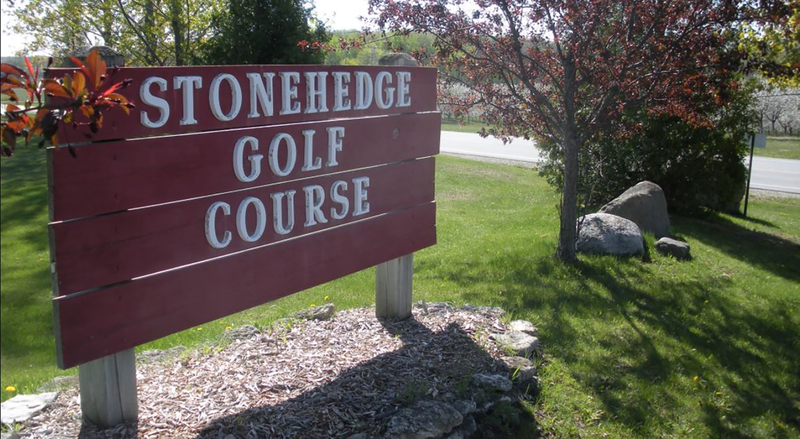 Facilities include power and pull carts, lessons, a club house with pro shop, bar, and restaurant serving 11-6 daily and Fridays until 9pm. Group outings welcome. Weather dependent, Open on honor system.